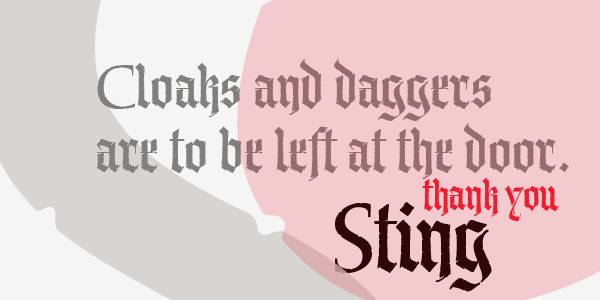 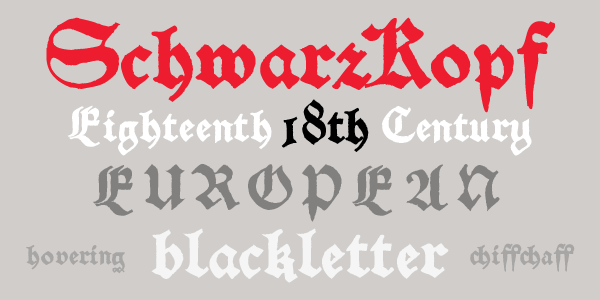 The lettering style is an unusual combination of German Blackletter and Romanized capitals with an Italic slant. 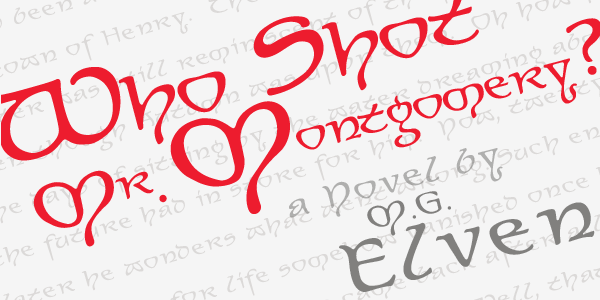 It is evocative of "old world" craftmanship and early 20th century romanticism. 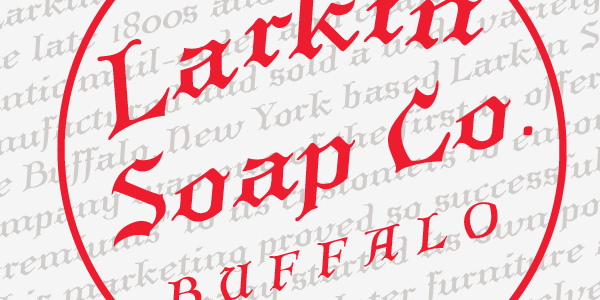 The font was developed based on the logo of the Lakin Company of Buffalo, NY circa 1900.